Franchise Me Next is a premier franchise broker and consultant located in Phoenix, AZ and serving a range of clients looking for their perfect franchise. Whatever your business goals are, we are here to help you succeed If you are looking to expand regionally, domestically, or globally, Franchise Me Next has a program for you. Franchise Me Next provides consulting/brokerage services that are completely free to you. If you have never evaluated a franchise company before, you will quickly see it can be an ominous task. It is easy to lose your objectivity without the guidance of an experienced person such as a franchise consultant who is not beholden to any one franchise company and seeks your best interest. Their consulting process creates a solid match between the various franchise companies that they recommend – and yourself. 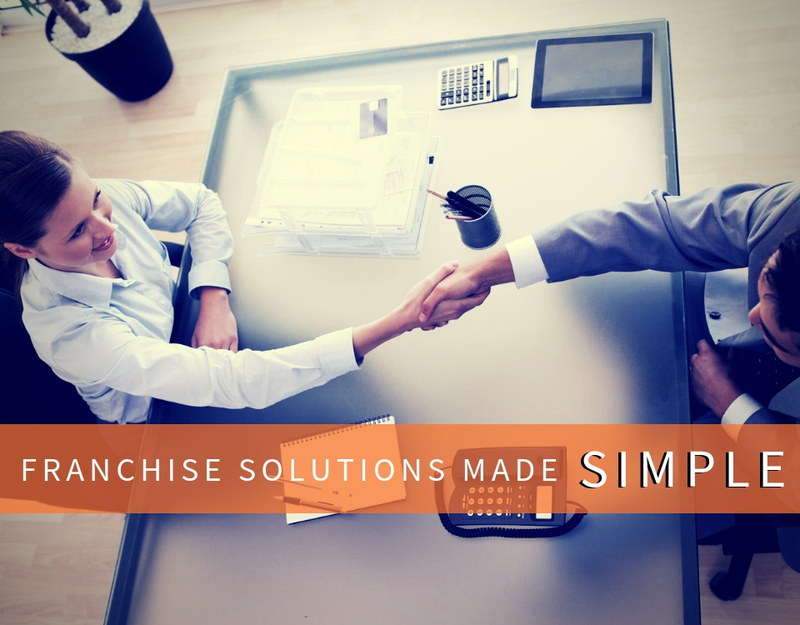 A franchise consultant is one of the most efficient ways for you to learn about the top franchises available today. 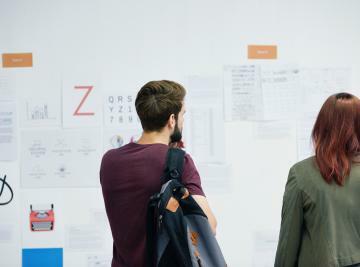 The franchise consultant will listen to your needs, interests, and will counsel you on the essential topics, such as your financial situation, past work experience, and help you manage your expectations about running a franchise business. Your education, franchise availability, and your preparedness... are essential in creating a functional business plan!